Mount Alvernia is a general acute care Singapore hospital with tertiary medical capabilities and two multi-disciplinary medical specialist centers. Our network of over 1,000 accredited specialists spans more than 20 medical disciplines ranging from cardiology, cardiothoracic surgery, neurology, neurosurgery, orthopaedic, ophthalmology to general surgery and much more. 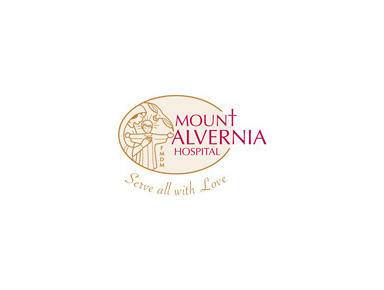 Mount Alvernia Hospital has an established reputation for obstetric, gynaecology and paediatrics services. We have served generations of families and remain a popular choice for maternity services, parentcraft and baby care. At Mount Alvernia Hospital, we combine best clinical practices with service excellence and compassionate care to provide value-for-money quality healthcare. We are also the only private hospital in Singapore offering dedicated Clinical Pastoral Care to all patients and their families. Centrally located in Singapore, Mount Alvernia is only 10 minutes away from the world-famous Orchard Road shopping belt; and 20 minutes away from Changi International Airport.